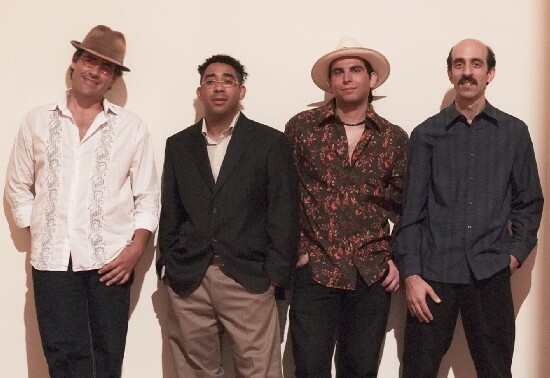 Pa Gozar, Manchester based Cuban-style salsa band. Will meet your needs whether you want traditional Cuban music, Latin party music or pure up-tempo Salsa. Manchester based Cuban-style salsa band who can perform as a trio, quartet or quintet. Formed in 1994, Pa Gozar is experienced in providing Latin music at all types of events, from corporate affairs to festivals and weddings. Recent venues include Manchester Town Hall, Bradford Bulls Rugby Stadium, Manchester’s Royal Exchange Theatre and the Monmouth Festival. 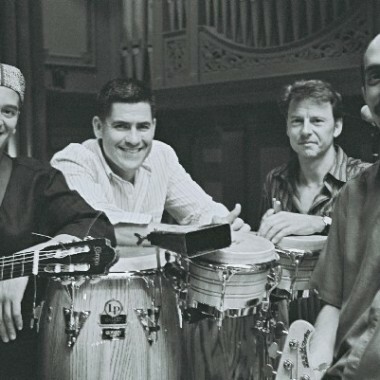 Their music is salsa in the classic Cuban ‘son’ style, and their repertoire includes many favourites, including those songs made popular by the “Buena Vista Social Club”. Salsa Pa Gozar come self-contained with PA sound system. 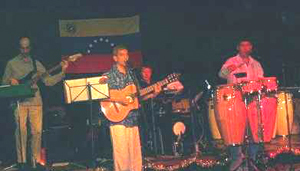 Two members of the band are Venezuelan and the other two are very experienced UK players. They travel regularly to Cuba and other parts of Latin America where they rehearse and perform with local musicians. This helps them to keep up to date with the latest trends in Latin music and also allows them to immerse themselves in all aspects of the music, dance and the local culture. Merengue, Bachata, Cumbia, Guajira, Son, Cha-Cha, Bolero, etc.